Welcome to Fairmount Taekwon-do Academy! Taekwon-do is a Korean martial art that combines self defense, sport, exercise as well as a code of conduct and philosophy. 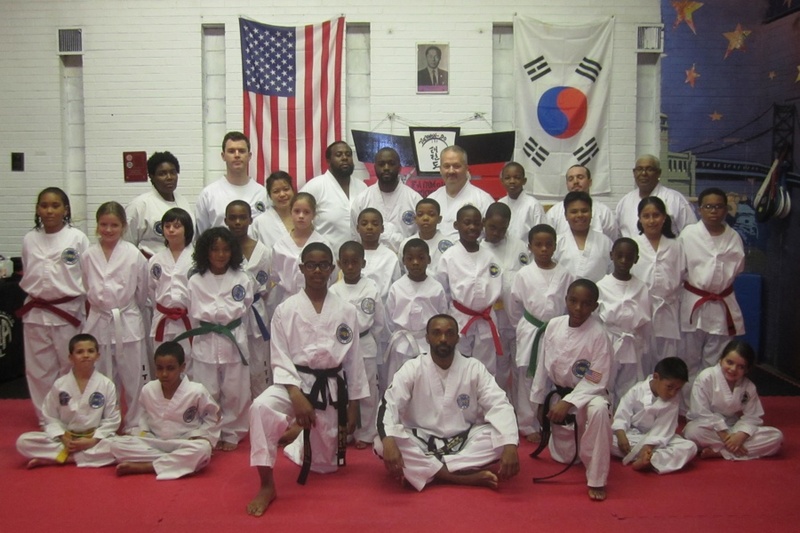 Fairmount Taekwon-do is located in the heart of Fairmount, Philadelphia at the Robert Clemente recreation center at 18th and Wallace. We welcome people of all ages to our academy. It is a great place to meet new people, make friends, improve yourself both physically and mentally, and to learn how to defend yourself at all times. Details of our class times can be found on this website. We look forward to training with you.